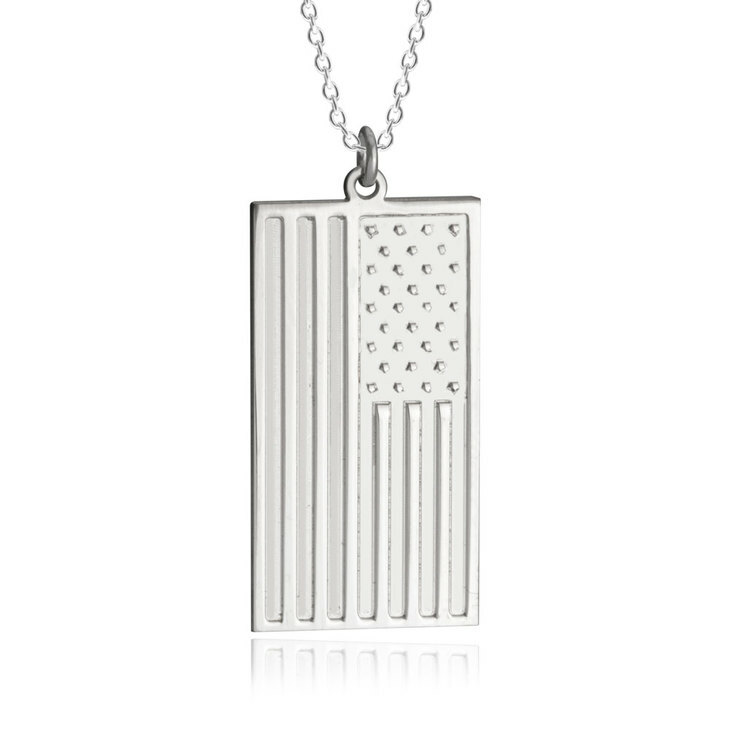 Show your true patriotism with a flag necklace of your very own. 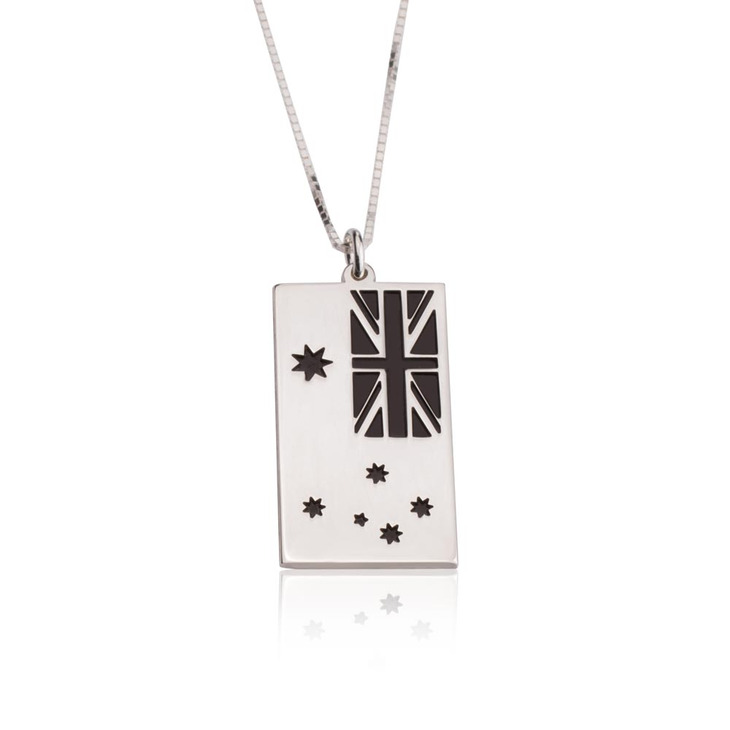 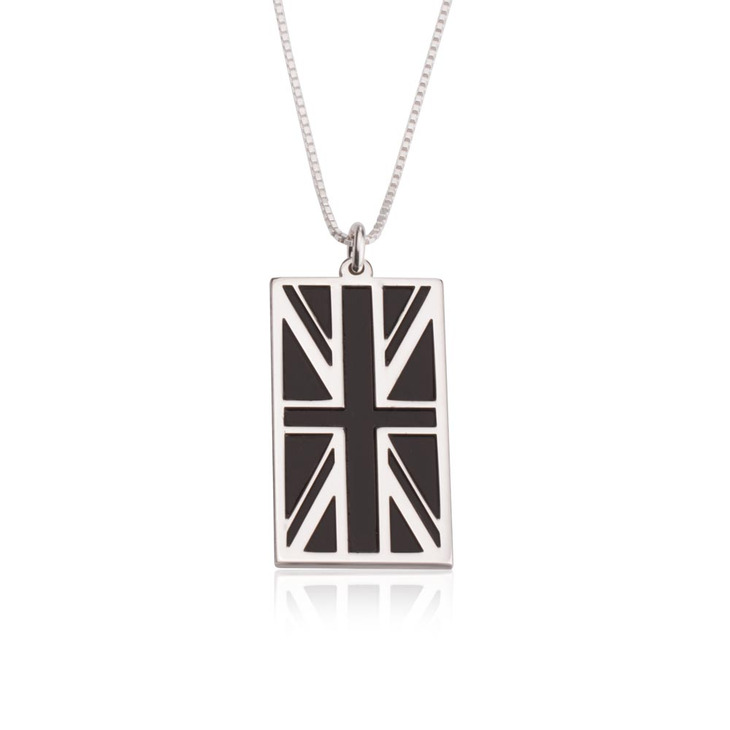 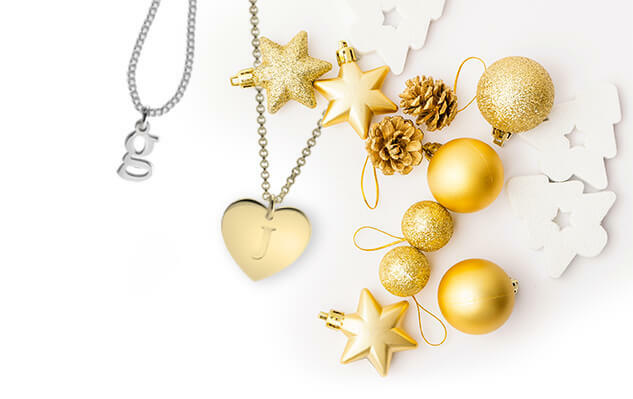 Whether you're American, Australian, or British, you'll love to wear this pendant proudly, engraved with your country's flag. 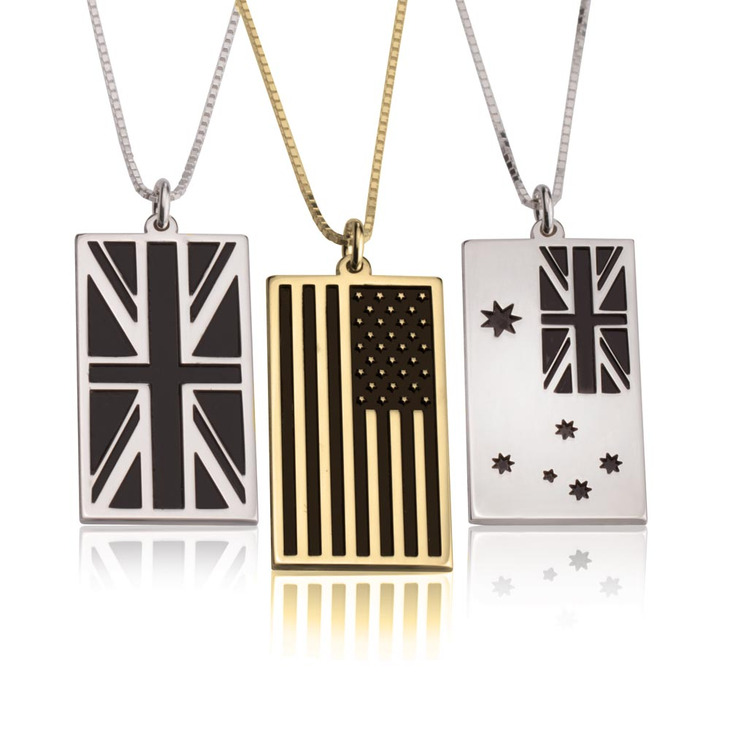 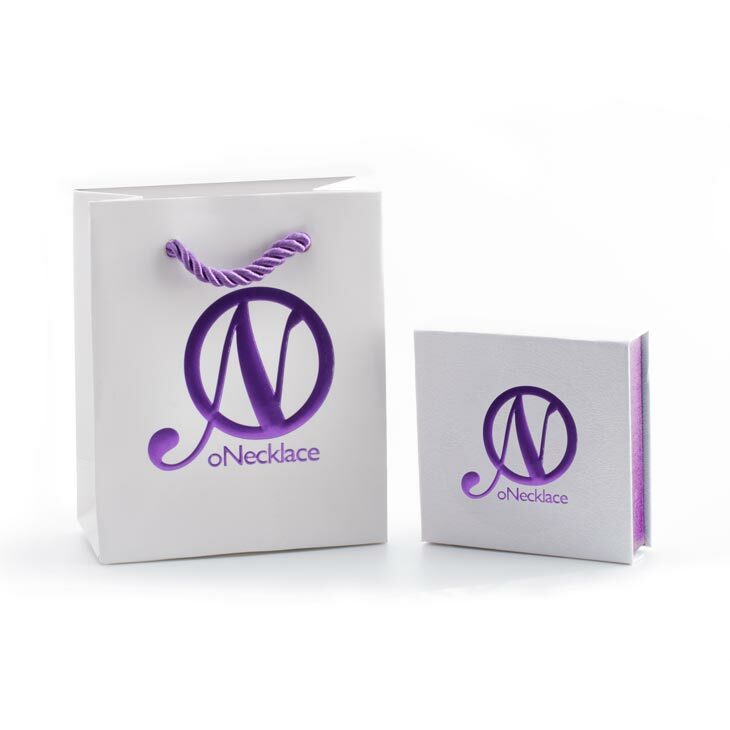 Made from sterling silver and available as well to be plated in 24K gold, the perfect 4th of July accessory or just an everyday look to showcase your country pride! 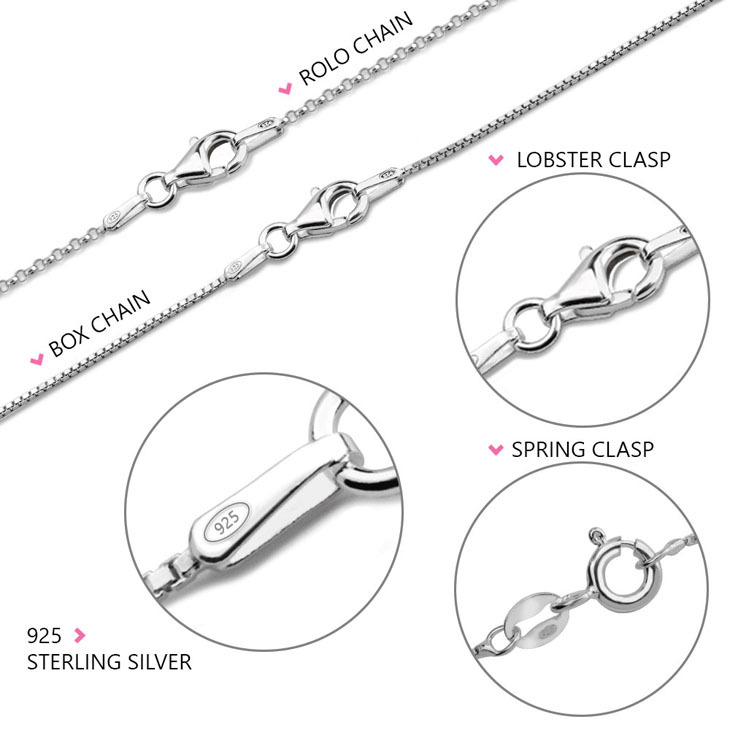 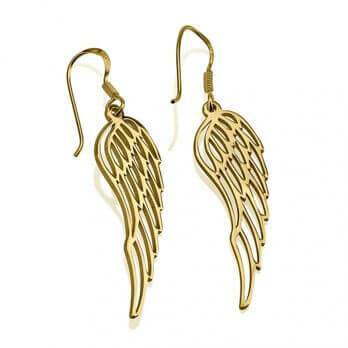 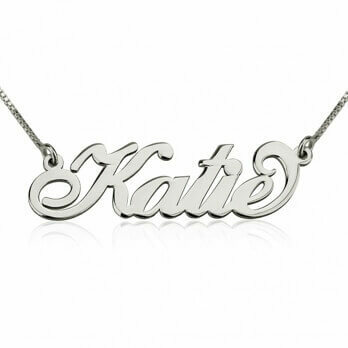 Order now, free shipping worldwide! 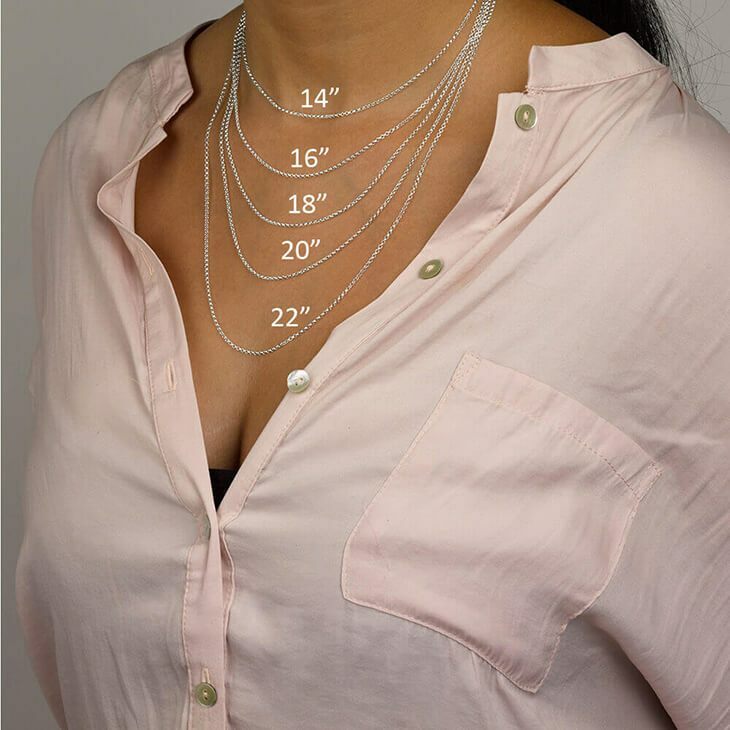 15mm x 28mm / 0.6" x 1.1"